Peter Street Apartments are ideally situated just minutes walk to the central business district, restaurants and shopping. Three private apartments comprise this unique and elegant boutique-style property. 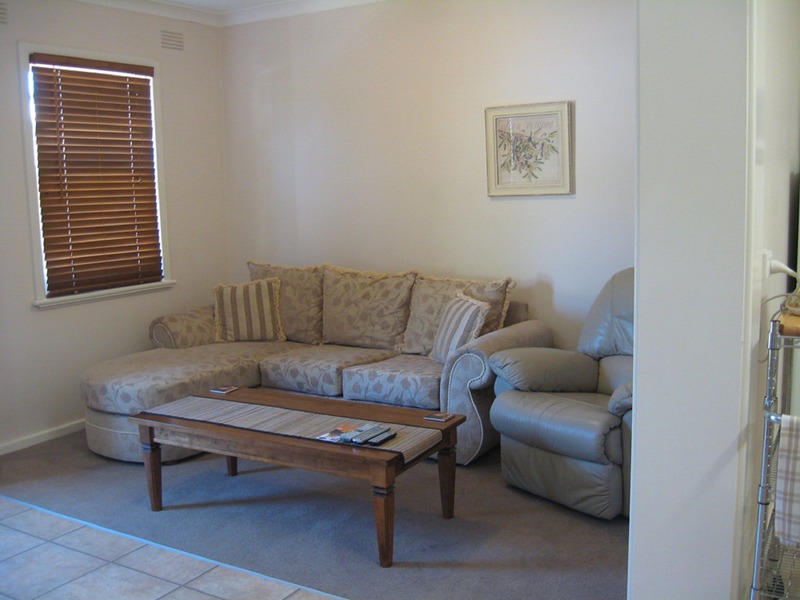 Their apartments are modern and spacious and offer an affordable and comfortable alternative to motel accommodation. 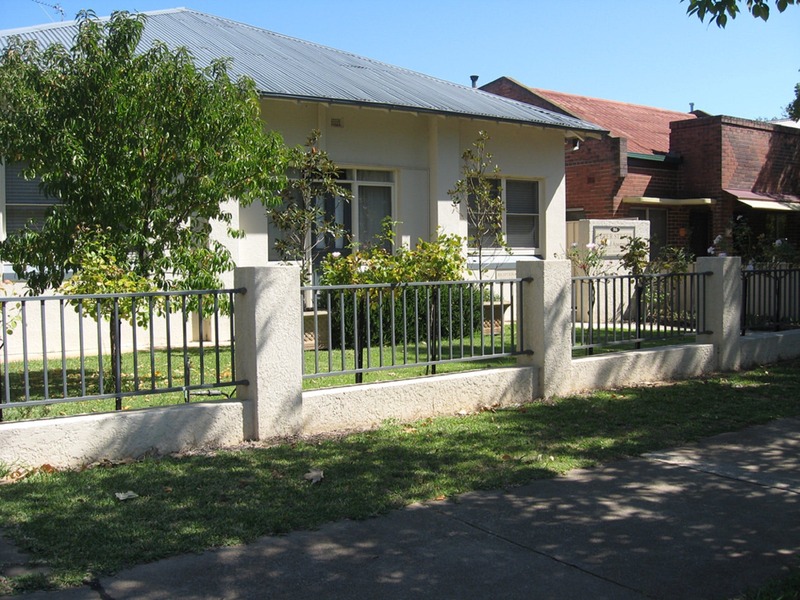 They offer high quality accommodation to visitors to Wagga Wagga, whether they be in town for business, on holidays or for family occasions. 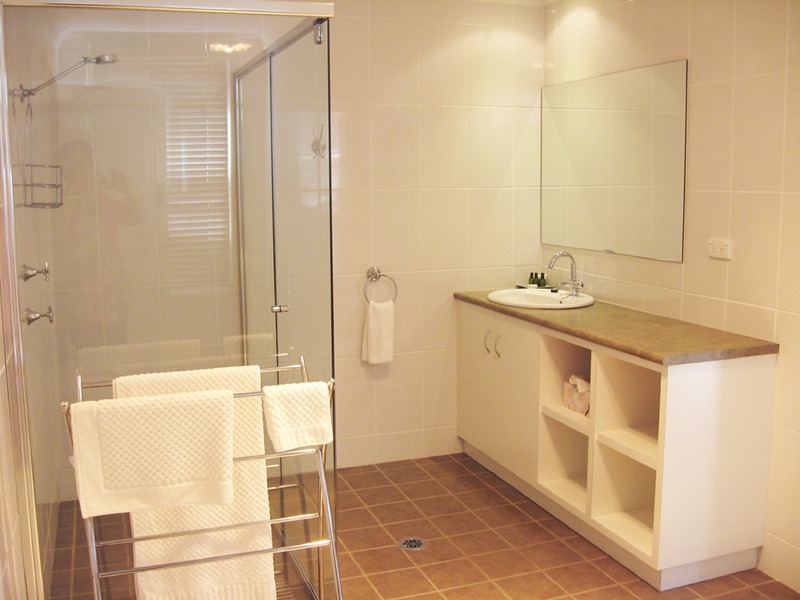 Their guests respect the environment of the apartments and return time and again to enjoy the quiet ambience they provide.